When it comes to alcohol addiction treatment, the RIGHT PATH TEAM is ready to offer you a real recovery – not more treatment. It has been proven for decades that forced abstinence and Faith Only Based Therapy do not work. Therefore, at Right Path we combine the 12 STEP Recovery modality with a MAT (Medication-Assisted Treatment) Program, leads to long lasting sobriety and drastically reduced relapse rates. Our Centers will offer and encourage you to target all aspects of addiction: mental, physical, spiritual and emotional. That is achieved by coupling pharmacotherapy with counseling and coaching, as well as, utilizing a holistic approach. As every person afflicted by addiction is different, so should their treatment be. Each case being evaluated individually, enables our providers to craft a treatment to match their circumstances and preferences. Whether it is opiates or alcohol addiction you try to break from, we will help you choose the program that best fits your goals and needs. The following options are available for you and will be discussed by your provider at your initial assessment. 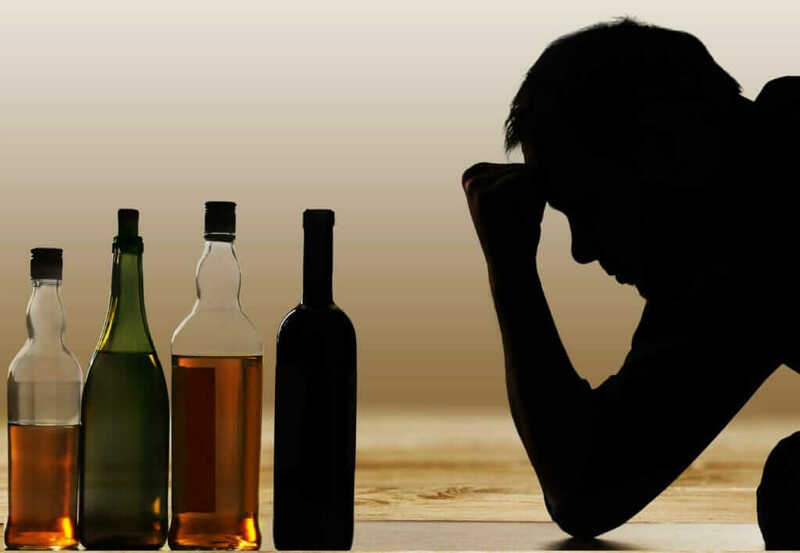 Traditional pharmacotherapy for Alcohol addiction Treatment consisting of time tested, inexpensive and proven modalities such as Disulfiram (Antabuse) and Oral Naltrexone, most often combined with a variety of ancillary medication to improve its effectiveness. Newer drugs such as Acamprosate and certain anticonvulsants could be a good addition/alternative to your treatment regimen. Depo Naltrexone monthly injections would be offered to a subset of patients who fit the selection criteria. These mentioned treatments offered at Right Path Centers to selected and highly motivated patients. Imagine no longer needing a lengthy, expensive and unpleasant detox and/or costly hospitalizations. You do not have to experience delirium tremens or shakes, or face risking withdrawal seizures. There is no need to break promises that you would never drink again. De-addiction does not have to be difficult or painful. You won’t need to embrace a new ideology, religion or change your lifestyle; and you won’t have to suffer needlessly. You no longer end up disappointing yourself and others. Once you have successfully completed the full course of pharmacological extinction, your brain will be restored to the original state it was before you had your first drink, before you learned the craving and developed the addiction. The little voice in your head asking for a drink will be either dulled or simply gone. Your treatment goals such as decrease in use, control over drinking or total abstinence, will take about 6 to 9 months to achieve with our skilled guidance. We know it sounds too good to be true. But we base our promise on a vast body of research data and evidence for many alcoholics saved across the world. The short answer is no, but it can be achieved if you incorporate counseling into the medication portion of your treatment. What if you are mandated by the courts or have legal issues? Clients that are referred by lawyers or the Virginia and North Carolina Court Systems, will need to adhere to random and supervised (UDS) urine drug screens. Our based programs will emphasize the 12 step modality so structured counseling will also be part of your recovery.